Before picking up your parking permit, you must register your vehicle online using the following procedure: Log in to StarRez using your Lindenwood email address and password; Select "Register Vehicle" and complete the vehicle registration form; Bring a paper or electronic copy of the confirmation to the Public Safety & Security Office (Spellmann Center, 4th Floor). 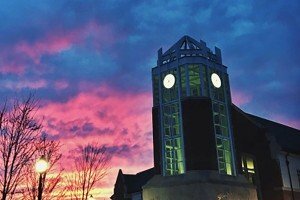 The men and women of the Lindenwood University Public Safety and Security Office are dedicated to the wellbeing of students, staff, and visitors. 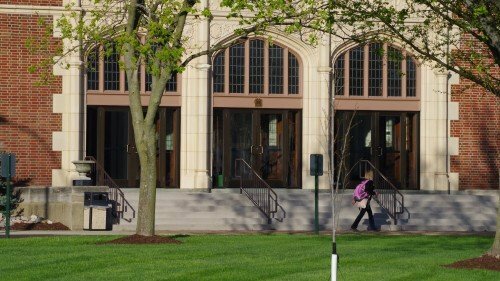 In order to maintain a safe learning environment, prevent crime, and reduce the fear of crime, the office continues to use a community-friendly approach to security, which emphasizes safety through the visibility of security personnel, proactive security patrols, and 24-hour accessibility. The Public Safety and Security Office cooperates with the St. Charles Police Department and the local community in fulfilling its mission. 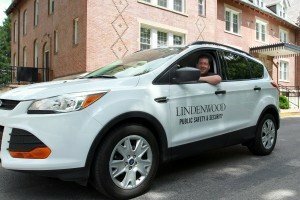 The Lindenwood University Public Safety and Security Office provides protective and safety services to the campus community. The Public Safety Department is located on the fourth floor of the Spellmann Center next to the Anheuser-Busch Leadership Room. 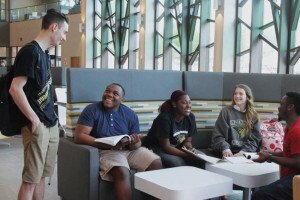 Find university policies and procedures for student conduct here.